Language technology is a multidisciplinary field. 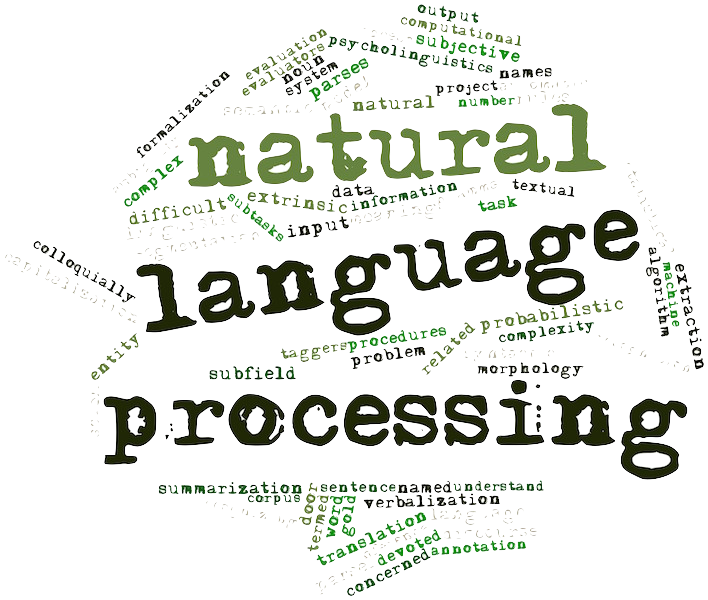 It often comes with the label computational linguistics, natural language processing or natural language engineering. In language technology we study methods and develop tools for processing human language (speech and writing) to be recognised by computers. Well-known applications of such research include automatic spelling and grammar checking, machine translation as well as automatic speech recognition. The discipline of computer linguistics was established at the Department of General Linguistics in 1987, whilst its current name came into use in 1999. With the establishment of the current large departments in 2010, it became part of the Department of Modern Languages and since 2018 it joined the new Department of Digital Humanities.